The Montana State Fire Chiefs Association Board of Directors is pleased to announce that voting is now open through Friday, October 12, 2018 for the MSFCA 2019 Board of Directors. The new board members will be announced at the Board/Membership Meeting on Saturday morning, October 13th at the Chiefs Convention in Missoula. Voter Criteria: Must be an Active member of the Association in good standing, and are only allowed to vote in the section in which you identify. 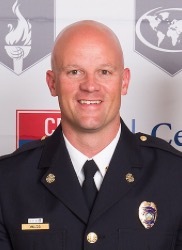 Chief Megaard currently serves as the Deputy Chief-Operations with the Big Sky Fire Department. Prior to joining Big Sky Fire Department, he had over 18 years as the Deputy Chief-Operations with the Bozeman Fire Department, from 1998 until he retired in 2016. He holds the Fire Officer designation from CPSE and has been a member of the IAFC since 2003. Chief Megaard has 21 years of service with the Central Valley Fire Department as a Battalion Chief. He has also been a member of NFPA since 2003 and is currently the President of the Montana Firefighters testing consortium. He has been a member of the State Chiefs for over 20 years, and on the Board as 2nd Vice President for 2 terms. Greg was born and raised in the Gallatin County, has been married to his wife Sylvia for 37 years, they have two sons and a daughter and 4 granddaughters. 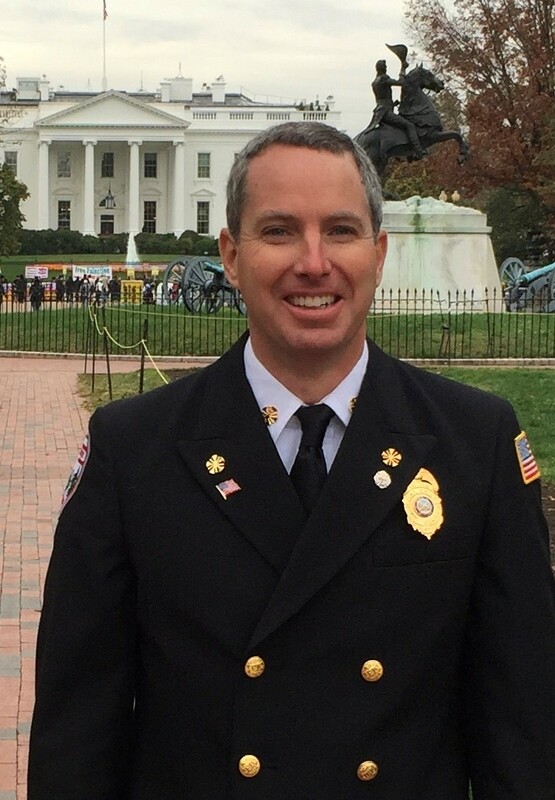 Chief Josh Waldo currently serves as the Fire Chief in Bozeman, Montana, a position he has held since 2015. Chief Waldo began his career in Tennessee where he served as the Deputy Fire Chief of the Oak Ridge Fire Department and the Fire Chief of the Marlow Fire Department. 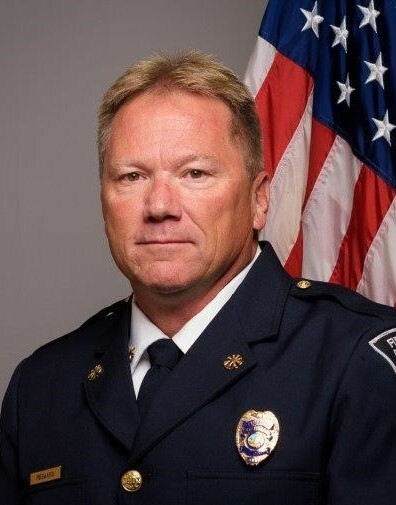 Chief Waldo is a graduate of Eastern Kentucky University holding a Master’s Degree in Safety, Security, and Emergency Management and a Bachelor’s Degree in Fire Science & Engineering Technology. Chief Waldo holds the Executive Fire Officer Designation via National Fire Academy and holds three professional designations from the Center for Public Safety Excellence. Chief Waldo was selected as the State of Tennessee Fire Educator of the Year in 2013 and was recently selected as the Center for Public Safety Excellence Ambassador of the Year for 2017. Chief Waldo is the current Chairman of the International Association of Fire Chiefs Program Planning Committee. Thank you for considering me for the position of Board Member for the career division of the Montana State Fire Chiefs Association. I have been in the fire service for over 34 years and I am currently the Chief of Livingston Fire Rescue. My responsibilities over the years have included training, budget design, department expansion , tactical paramedic, task force leader and many other jobs, I am interested in the Board position because If eel that I have experience and educational qualifications that can be used to benefit the whole fire service in Montana. I have a Master’s of Science degree and have been designated as Chief Fire Office and Chief Training Office by the Center for Public Safety Excellence. Tom Kuntz is the fire chief for Red Lodge Fire Rescue. He is a member of the State Emergency Response Commission and a board member for the Montana State Fire Chiefs Association. 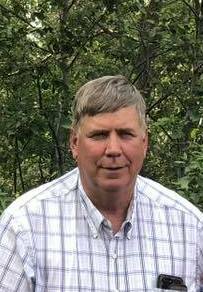 He has represented local government on the Wild Land Fire Leadership Council, as well as participated on many advisory committees on national fire policy. Tom was selected as Fire Chief Magazine’s Volunteer Fire Chief of the Year for 2006. He is a graduate of the National Fire Academy Executive Fire Officers Program and has a BA in philosophy from Ithaca College. Kraig Hansen is the fire chief for Chinook Volunteer Fire Department. He started his fire career with the Harlem Volunteer Fire Department and was there for 19, including 10 years as Chief. He then moved to Chinook where he has been for 17 years, 15 years as Chief. In addition, he has been the Blaine County Fire Warden for most of his career. 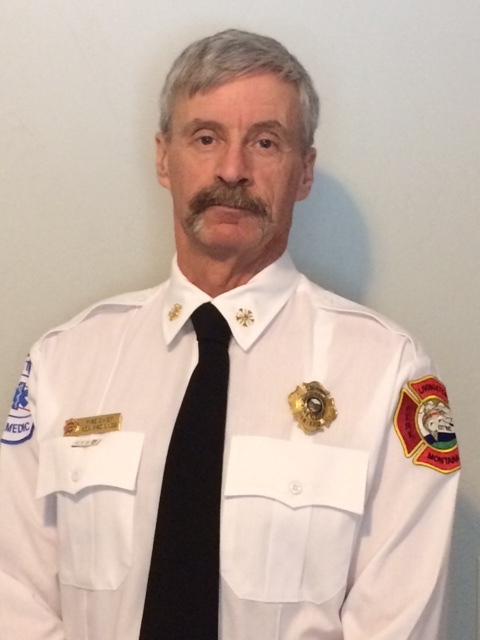 Chief Hansen has served 2 terms on the Montana State Fire Chiefs Association under the Volunteer Section. A Montana native, he is married to Renella and has 4 children, 3 sons and a daughter. Chief Hansen is a farmer and rancher with his brothers in Chinook.